Last Saturday, I was invited to a really dope event called Books and Brunch at the awesome coffee shop, Hot and Cool Cafe, located on 4331 Degnan Blvd, Los Angeles California. Books and Brunch is an event that the Hot and Cool Cafe hosts often. In this jazzy space writers and readers sip on tasteful Ethiopian Coffee and share with each other their favorite reads. This time Books and Brunch was hosted by a group of new innovators that are changing the audible and storytelling culture. 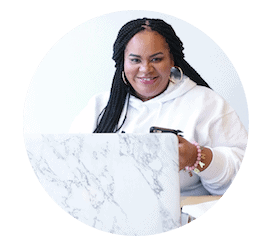 Abantu Audio is a rising company that caters to the complexities of the stories of people of color. These stories are written by people of color, and narrated by people of color. Here I was introduced to the story of Shango. Shangó is the Yoruba deity of fire, thunder, and lightning. He was the fourth king of the ancient Oyo Empire, the West African center of culture and politics for the Yoruba people. Shangó was a feared and respected warrior; strong and powerful, dreadful and magnificent, he is the personification of masculinity. 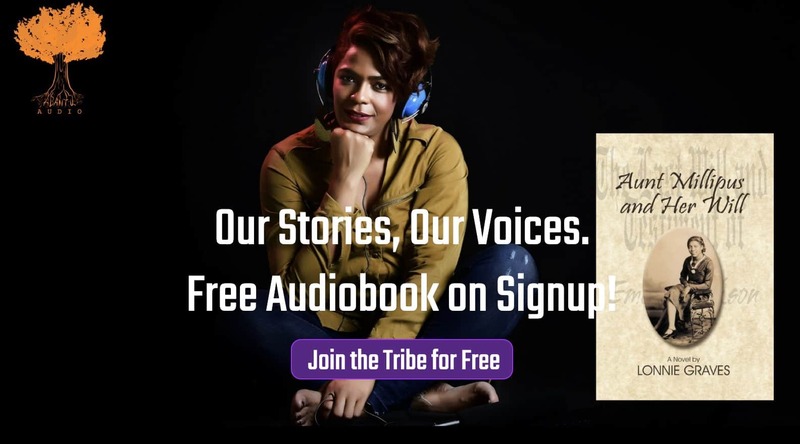 Founders of Abantu Audio, Alejandro Gonzales, Luckens Cadet, and Travis Hatcher made a break in the audiobooks platform by providing a space where independent authors and storytellers of color could share their stories and voices to an audience that fits their demographic. Abantu Audio offers a variety of streamed stories that you can listen to anytime and anywhere on multiple devices. I have been enjoying my free subscription that includes the same perks listed above, minus the free book of the month. During Books and Brunch, we were all able to get our Storytelling on and record ourselves narrating our favorite stories. My story of choice was “A Lesson Before Dying” by Walter Mosely. The peer review I received after my recording was uplifting. Sistah’s let me tell you, storytelling is an art and it takes skill. The doors of Abantu Audio are open. These fellas are looking for new authors and storytellers who are wishing to be featured on their site. So if you know a friend or you are the friend, I highly recommend you check out the Abantu Tribe!